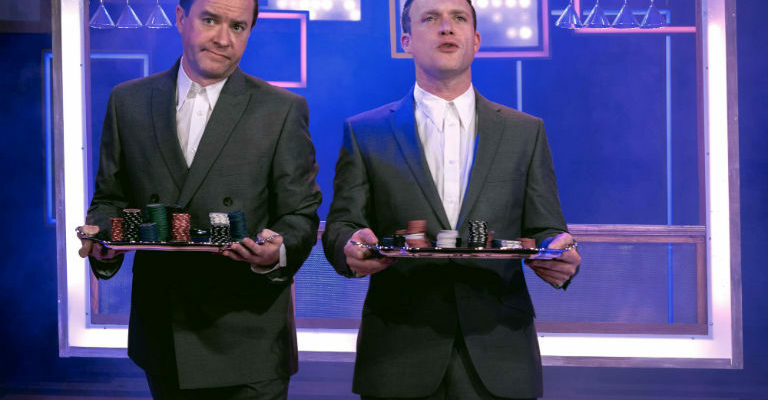 Prepare to set sail into a world of hilarity and adventure starring Gala Theatre favourites Neil Armstrong and Paul Hartley. 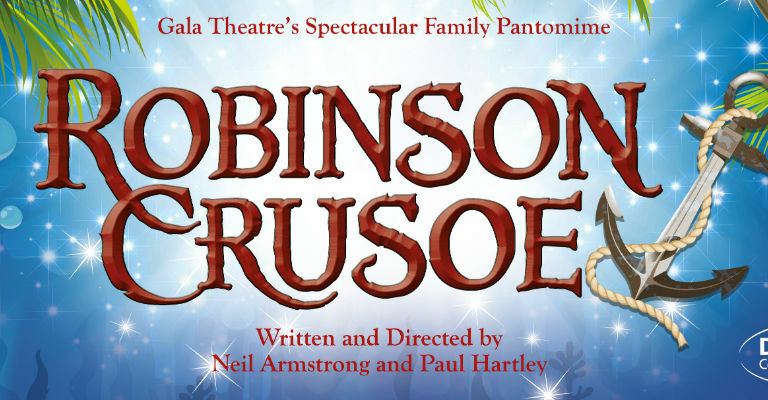 A BSL performance of Robinson Crusoe will take place on Sunday 10 December, 1.00pm. A relaxed performance of the show will take place on Thursday 14 December, 6.00pm and further information about this can be found here. For group bookings of 10+, please contact our Box Office on 03000 266 600.